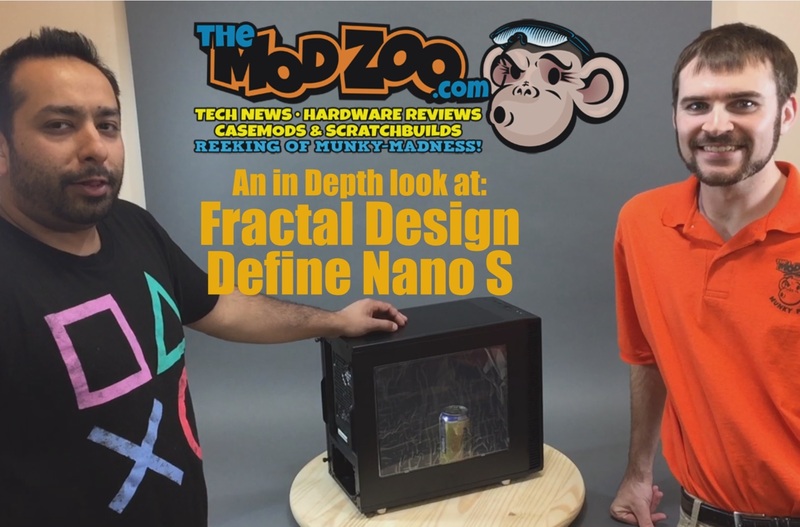 Captain CurrySauce & Mosquito take an in depth look at Fractal Design’s latest ITX offering. Be on the look out for some of the Munky-DNA in this case. *Note/Full Disclosure: This Case was a review sample sent to us by Fractal Design.